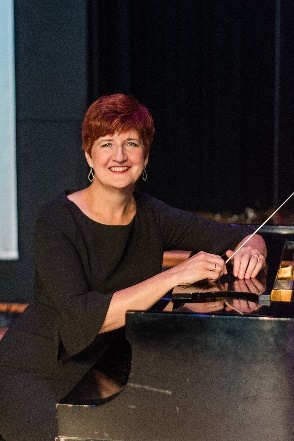 Musical Director Cindy Martinson, was appointed the WCO's musical director starting in September of 2018. Cindy has a Bachelor of Science in Music Education K-12 from the University of Northwestern in St. Paul, with emphasis on voice and piano performance. She is currently the Chair of Woodbury’s New Life Academy Fine Arts Department and teaches high school and middle school Choir. At the new Life Church, she is the Director of Music responsible for the Worship Teams, Praise Band, Orchestra, Jazz Band and Adult Choir. Cindy has been teaching at the New Life Church and Academy since 1987. Associate Director Richard Alton received his B.S. with Honors in Music from the University of Wisconsin River Falls in 1963. His major, Broad Area Music, was in all areas of music: elementary, junior, and senior high school instrumental and vocal performance. He taught in public and private schools for 35 years, retiring in 1997. He has been a member of the Woodbury Chorus and Orchestra since 2002, and in 2005, Richard became the director of the Renville County Singers and Associate Director of the Woodbury Chorus and Orchestra. Richard attended McPail School of Music for piano tuning and repair in 1976 becoming a Registered Piano Tuner/Technician shortly thereafter. He has been a member of the Twin Cities Chapter of the Piano Technicians Guild for over 30 years. 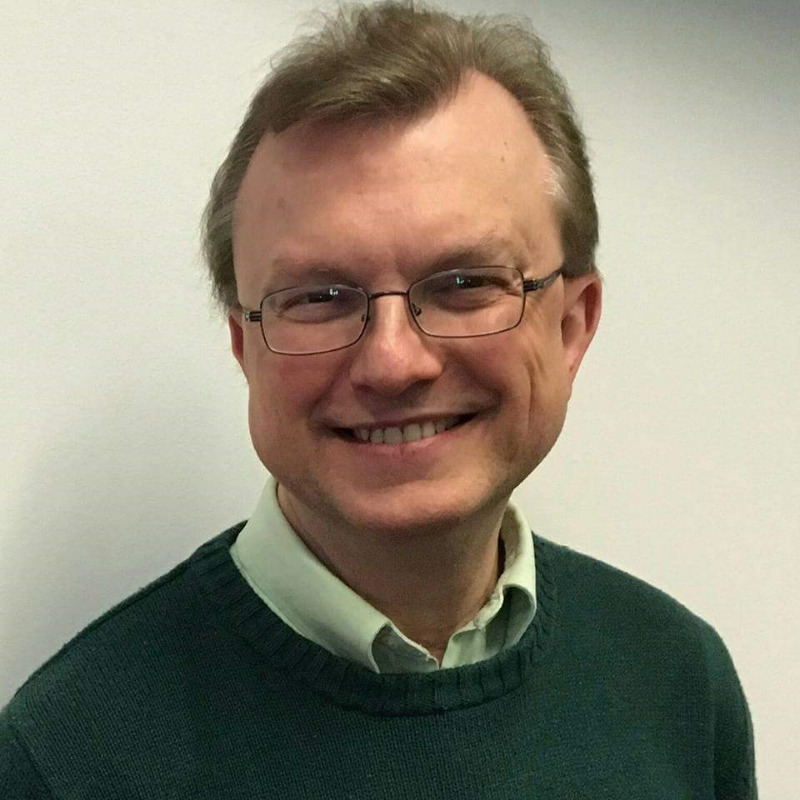 Associate Director Mark Hanson joined the Woodbury Chorus and Orchestra in September 2018. He is a Music Performance graduate of the University of Northwestern in St. Paul. Mark has served in various Twin City churches and presently plays organ and piano at North Heights Lutheran Church in Roseville. His full time job is Administrative Coordinator at the Union Gospel Mission in St. Paul.